Rohan Viswalingam interviews Special Operations Engineer and veteran of Afghanistan, Mark Noble. Life on the Line tracks down Australian war veterans and records their stories. Today's conversation is with an Explosive Detection Dog handler and veteran of the Special Operations Engineer Regiment of SOCOMD. Mark Noble shared with Rohan Viswalingam his stories from the battlefield and reflections on a life in the military. Angus Hordern speaks with Dr David Stevens about Australia's naval war in World War I. Life on the Line tracks down Australian war veterans and records their stories. 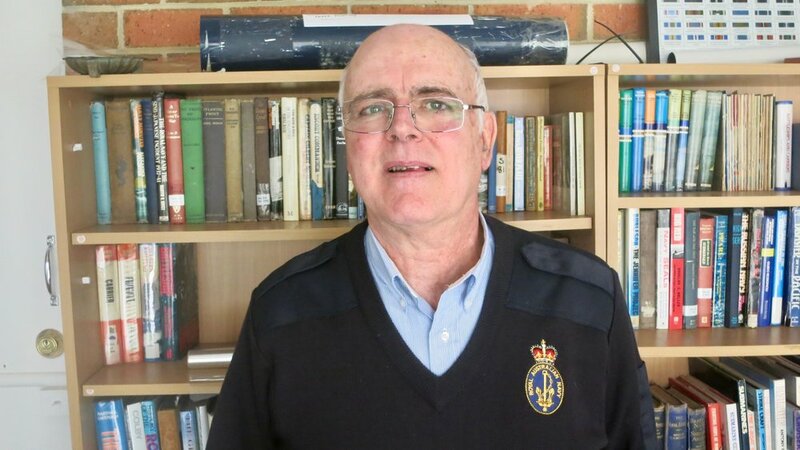 Today's bonus episode is with Royal Australian Navy veteran Dr David Stevens, who is currently an Official Historian at the Australian War Memorial. 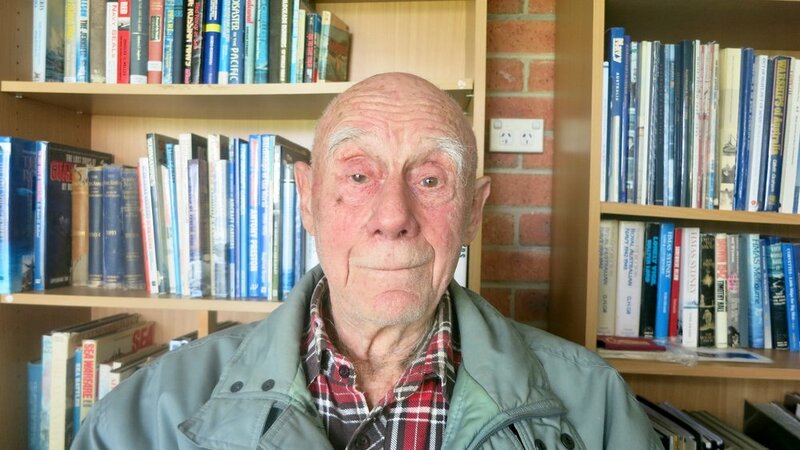 Angus Hordern spoke with David about his own military career, and the history of Australia's naval war in World War I.
Alex Lloyd interviews Vietnam veteran Alastair Bridges. Life on the Line tracks down Australian war veterans and records their stories. This conversation is with a pilot of the Royal Australian Air Force, who flew in Vietnam. 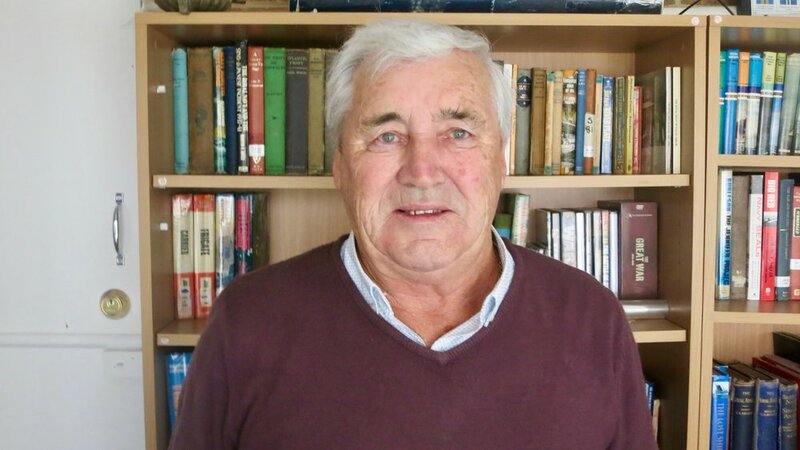 Alastair Bridges spoke to Alex Lloyd about his parents' World War II memories, his own military career, his time in Vietnam, and how those experiences have shaped his life today. Thomas Kaye interviews Timor and Bougainville veteran Tamara Sloper-Harding. Life on the Line tracks down Australian war veterans and records their stories. Tamara Sloper-Harding served in the Royal Australian Navy as an intelligence officer, and saw multiple deployments to East Timor and Bougainville. She spoke to Thomas Kaye about her experiences in the navy as a woman, the highs and lows, her time overseas and her passion to help those in need. Alex Lloyd interviews Somalia, Timor and Afghanistan veteran, formerly of the 2nd Commando Regiment, Bram Connolly. Life on the Line tracks down Australian war veterans and records their stories. Bram Connolly joined the regular army in 1993, and was deployed to Somalia at the age of 19. Bram's career took him to Special Forces, further overseas deployments to Timor and Afghanistan, as well as transitioning from NCO to officer. Bram spoke to Alex Lloyd about his long career in the military, and the lessons he learned about himself and leadership along the way. Bram came on the podcast last year, to talk about his post-military career. 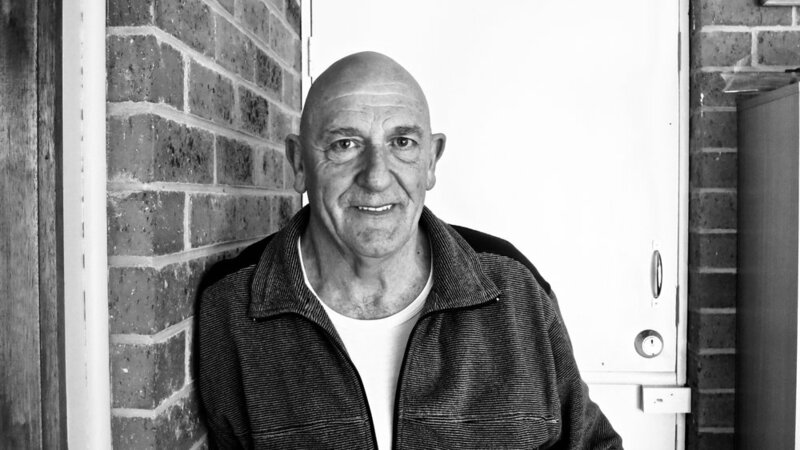 Angus Hordern interviews Vietnam veteran John Wells. Life on the Line tracks down Australian war veterans and records their stories. Today's conversation is with an artillery forward observer who served in the Vietnam War. 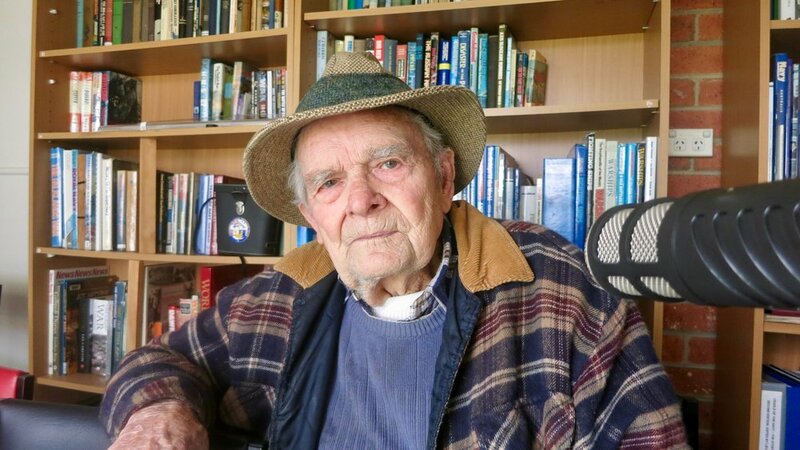 John Wells spoke to Angus Hordern about his experiences in the war that stick with him to this day, and his reflections on the conflict. Alex Lloyd speaks with Special Forces combat doctor Dan Pronk, in Dan's third podcast appearance. Life on the Line tracks down Australian war veterans and records their stories. Today's bonus episode is with Dr Dan Pronk. Dan is a former combat doctor who passed SAS selection and deployed to Afghanistan four times, serving in over 100 combat operations with the Special Air Service Regiment and 2nd Commando Regiment. In this podcast, he spoke about life lessons and methods for motivation he learned from his time in uniform, and in his life after - and how he has channelled that into his new book, "Average 70kg D*ckhead". Buy Dan’s book on Amazon in print, ebook and audiobook format. And read Dan’s article ‘Abandoning the Tribe’, as discussed in the interview. Discover Dan’s full story of service in his original two-part interview with Sharon Mascall-Dare, in #31 Dr Dan Pronk Vol I and Vol II. Dan also came on the podcast in the special episode Voodoo Medics with Mark Donaldson VC, Dr Dan Pronk and Kristin Shorten to speak about that particular documentary. Alex Lloyd interviews Iraq veteran Sharon Mascall-Dare. Life on the Line tracks down Australian war veterans and records their stories. Sharon Mascall-Dare is an award-winning journalist, broadcaster and author, and has deployed to Iraq with the Australian Army. Sharon has worked for the BBC, Radio France International and the ABC's Radio Australia, presenting news coverage of war and peacekeeping operations in Northern Ireland, Bosnia, Afghanistan and Iraq. She has a PhD in communication and is an Adjunct Associate Professor at the University of South Australia. Her area of research is ethnographic journalism and journalistic ethics in regards to coverage of veterans' affairs and Anzac commemoration. Sharon is a Major in the Australian Army Reserve, working now as a Public Affairs Officer with Headquarters 9th Brigade. She deployed to Iraq in 2016-17. Sharon began conducting veteran interviews for LIFE ON THE LINE in 2018. She also runs StoryRight, a veterans employment support program. 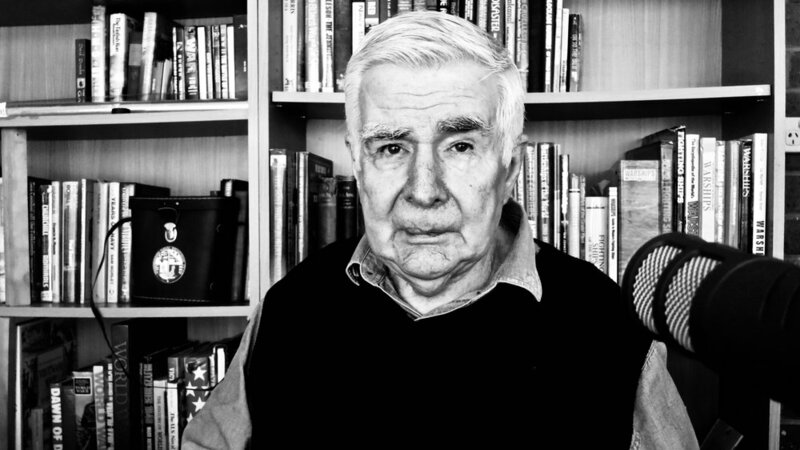 Alex Lloyd speaks with Jewish Holocaust survivor Phillip Maisel. Life on the Line tracks down Australian war veterans and records their stories. Today's bonus episode is with Phillip Maisel, who was imprisoned by Nazi Germany's forces during World War II, confined to an overcrowded ghetto for two years, before being sent to multiple labour and concentration camps. Phillip spoke to Alex Lloyd about the hardships he endured, the horrors he witnessed, and the hope that sustained him and his brethren. Angus Hordern interviews Afghanistan and Timor veteran, formerly of the 2nd Commando Regiment, Mick Bainbridge. Life on the Line tracks down Australian war veterans and records their stories. 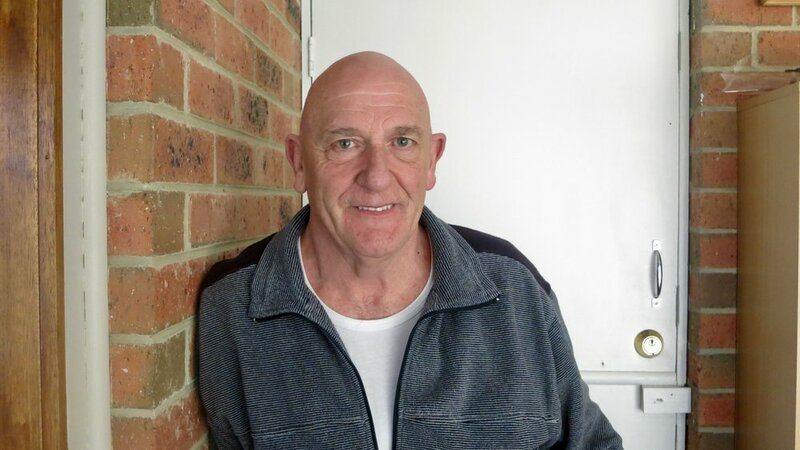 Today's conversation is with Mick Bainbridge. Mick, a former commando, was the subject of an April 2018 AUSTRALIAN STORY episode about his difficult journey after multiple deployments to Afghanistan with the 2nd Commando Regiment. Mick shared his story with Angus Hordern - from elite training and combat deployments, to losing mates and the toll war can take. In this episode, Angus also speaks briefly with Glenn Kolomeitz, Mick's mate and mentor. Alex Lloyd interviews Victoria Cross recipient Daniel Keighran. Life on the Line tracks down Australian war veterans and records their stories. Today's conversation is with Daniel Keighran VC. Dan is the third recipient of the Victoria Cross for Australia, for his leadership and courage during the Battle of Derapet, in Afghanistan in 2010. Dan spoke to Alex about his army career, the battle that changed his life and the Victoria Cross. Dan was interviewed by journalist Kristin Shorten in an exclusive, published in anticipation of this interview. You can read the article on the Daily Telegraph’s website. The online article was published Monday 18 February and the print edition was published on Tuesday 19 February. The image of Daniel Keighran’s investiture for the Victoria Cross is taken from Wikipedia under a Creative Commons license. Welcome to Season 3 of LIFE ON THE LINE, Australia's first and leading veterans podcast, from Thistle Productions. Season 3 of LIFE ON THE LINE begins next week! Subscribe to get all content. We have stories from the army, navy, air force, commandos and SAS; from World War II, Korea, Vietnam, peacekeeping operations, Afghanistan and Iraq. Listen to Australian stories as you've never heard them before, from Australia's first and leading veterans podcast. Dave Stafford Finney has sadly passed away, after losing the battle to PTSD. We’ve received some requests for links to our podcasts with Dave since his tragic passing. I’ve gone back over and listened to all of our interviews with Dave this weekend. Sometimes it makes for hard listening, sometimes it brings nothing but laughter. We always feel privileged to record these stories; that feels more poignant now. If you want to remember Dave by listening to him recount stories from his life, click one of the links below. And we understand entirely if you don’t. We salute you, Dave. Rest easy. If you would like a link to these episodes via another podcast app, please contact us and we will supply. You can also watch these in a combined podcast on our YouTube channel, by clicking here. Life on the Line tracks down Australian war veterans and records their stories. Veterans of Season 2 share with the Thistle Productions team their experiences of Christmas in uniform, from deployments overseas and back home in Australia. These stories have not been previously featured on the podcast. Returning guests include Dave Stafford Finney, Don Barnby, Chantelle Taylor, Cassie Collins, Glenn Kolomeitz, David Michael, Rev Dr Gareth Clayton and Rothesay Swan; and Sharon Mascall-Dare of the podcast team also shares a Christmas tale, from her deployment to Iraq. Life on the Line tracks down Australian war veterans and records their stories. 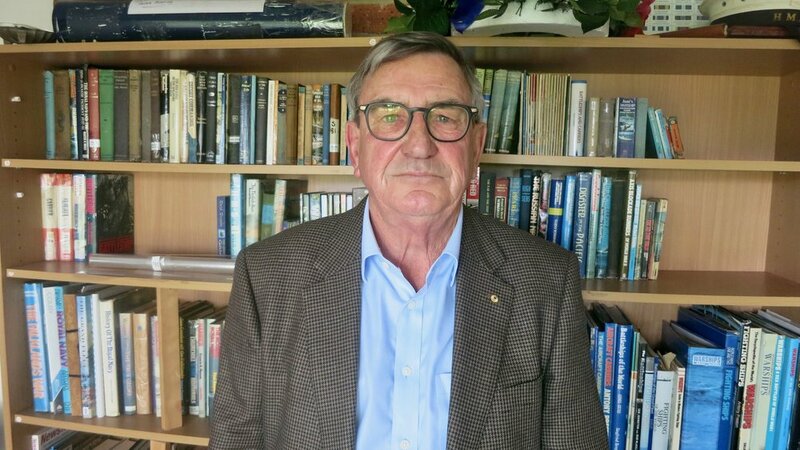 Life on the Sea is a special miniseries of this podcast, interviewing Royal Australian Navy veterans of the Korean and Vietnam wars. 'Reflections' has all nine veterans of Life on the Sea look back at their time in the navy, how it shaped them and what it meant to them. Warm thanks go to the HMAS Sydney & Vietnam Logistical Support Veterans Association (Vic. Inc) and the Frankston Naval Memorial Club for hosting Alex Lloyd to make this podcast miniseries possible. Regular Life on the Line programming will resume next year, with Season 3. Life on the Line tracks down Australian war veterans and records their stories. 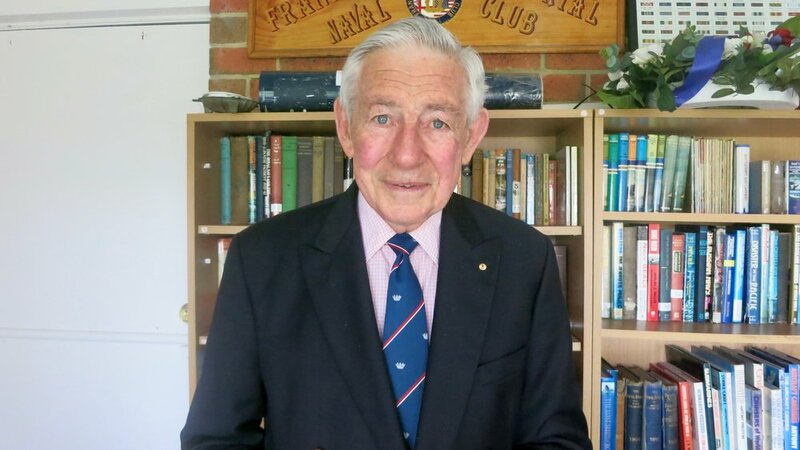 Life on the Sea is a special miniseries of this podcast, interviewing Royal Australian Navy veterans of the Korean and Vietnam wars. 'Career' documents the lives in uniform for the veterans of this series after the Vietnam War was over. Life on the Line tracks down Australian war veterans and records their stories. 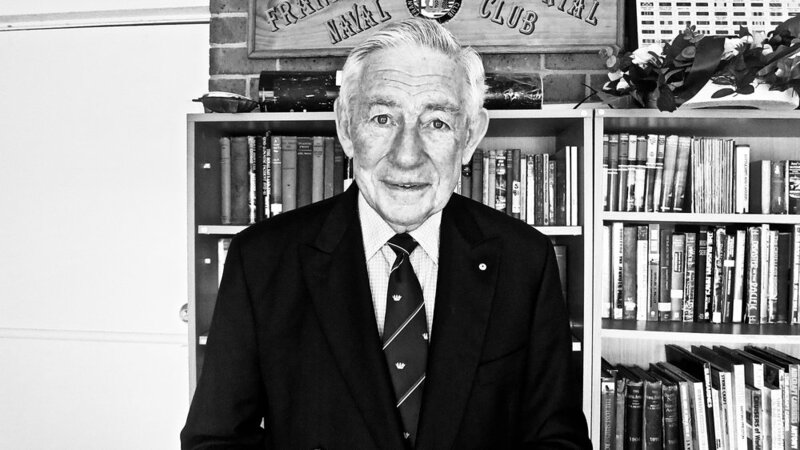 Life on the Sea is a special miniseries of this podcast, interviewing Royal Australian Navy veterans of the Korean and Vietnam wars. 'Combat' continues the navy stories of the Vietnam War, until war's end in 1972. Life on the Line tracks down Australian war veterans and records their stories. Life on the Sea is a special miniseries of this podcast, interviewing Royal Australian Navy veterans of the Korean and Vietnam wars. 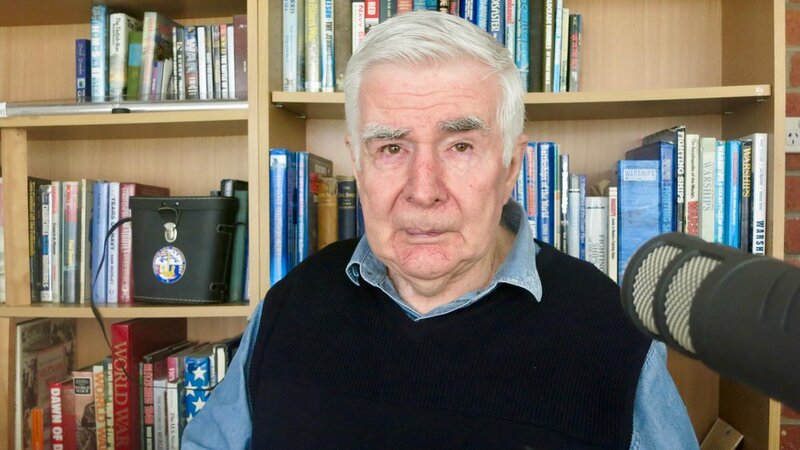 The fourth episode of this miniseries, 'Collision', hears a sailor on HMAS Melbourne during the tragic 1969 Melbourne-Evans collision give his testimony of the day that saw 74 sailors lose their lives. It also features an interview on the subject with the Melbourne's captain, John Philip Stevenson. You can listen here to the Season 2 bonus episode with short clips from Captain John Philip Stevenson's 2012 interview with Angus Hordern. Phil Stevenson's World War II service was chronicled in the World War II documentary miniseries FOR SCHOOL AND COUNTRY. Life on the Line tracks down Australian war veterans and records their stories. Life on the Sea is a special miniseries of this podcast, interviewing Royal Australian Navy veterans of the Korean and Vietnam wars. 'Vietnam' recounts veterans' experiences in the Indonesia-Malaysia Confrontation and the first four years of the Vietnam War.